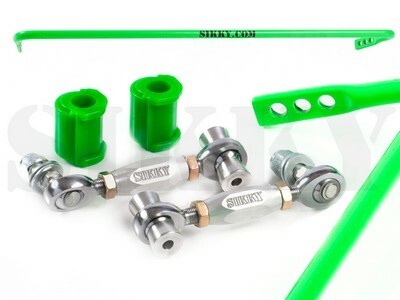 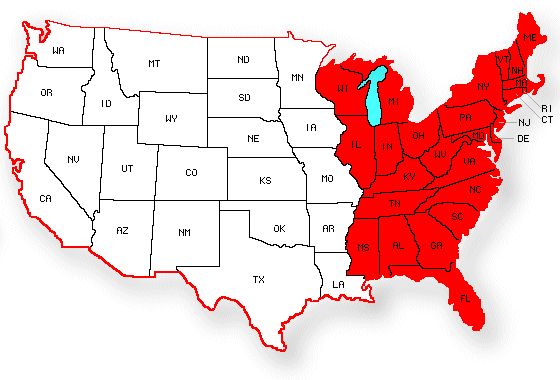 Perfect for any race or street application, Sikky’s sway bar end links provide superior load capacity over oem links. These high quality end links also provide substantial articulation over oem links to prevent binding when using an aftermarket sway bar with adjustment holes. 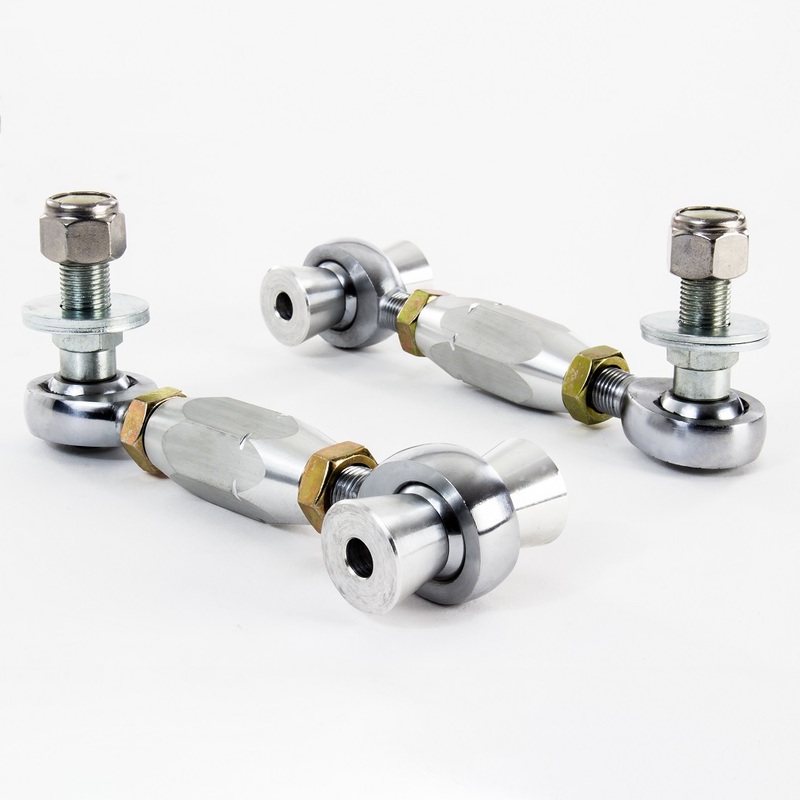 The height adjustment for the end links also allows for preload to be removed when dealing with unequal ride heights or weight distribution.